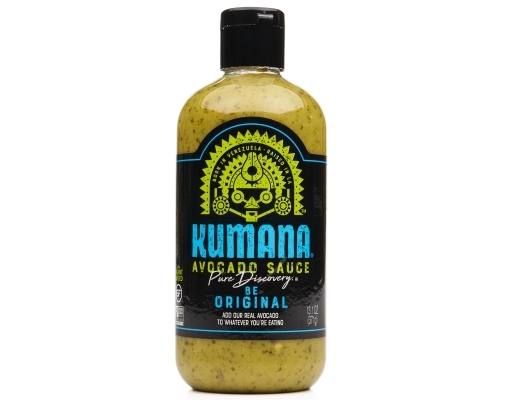 Kumana Avocado Sauces are inspired by a beloved Venezuelan staple, traditionally drizzled on grilled meats, sautéed vegetables and regional sandwiches. 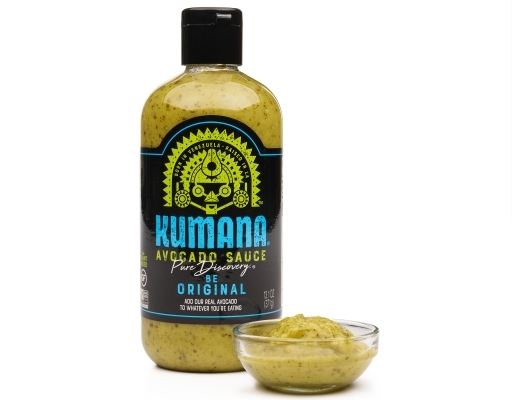 Kumana is the first shelf-stable avocado sauce of its kind. 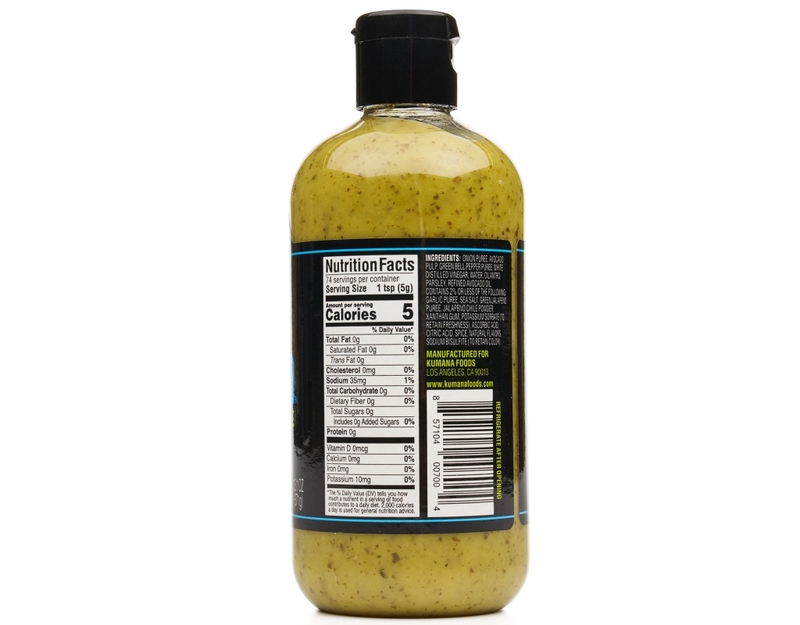 Most other avocado sauces are either water or vinegar based with flavoring. 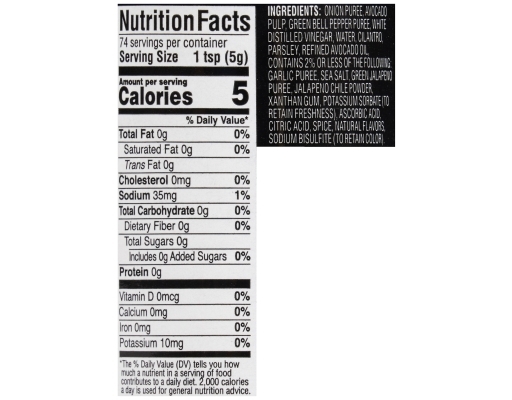 Kumana uses real vegetable and fruit purees as a base, giving it a distinguishing taste and positioning itself in the premium and better-for-you categories. 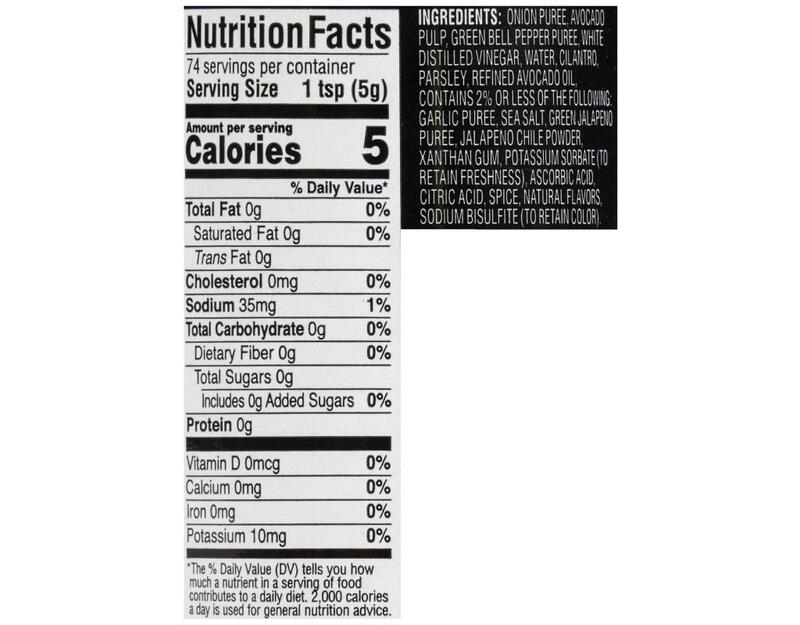 Kumana Avocado Sauce is non-GMO verified, uses no added sugars, is plant based and gluten free.